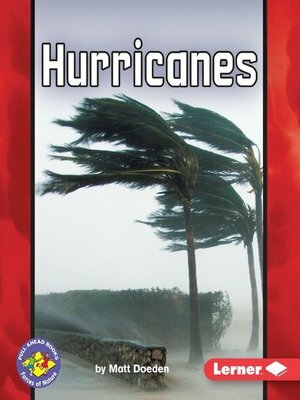 Where do most hurricanes start? How do people get ready when a hurricane is coming? When do most hurricanes happen? Read this book to discover the answers!